prayers and positive thinking can definitely improve your life in so many ways. I wanted to start off my 2017 with a clear vision of what I wanted to accomplish into the new year. 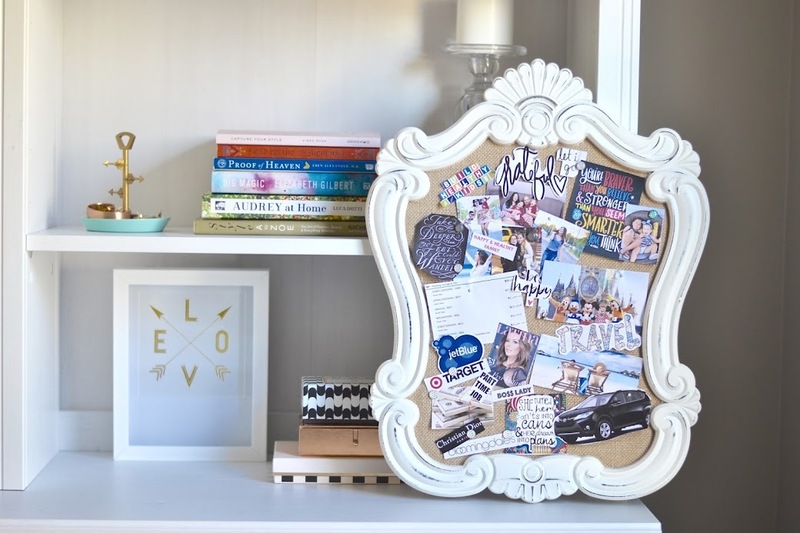 I created my vision board last week and I want to share my little tips and ideas on how you can make your vision board come to life. Whether it's a new job, vacations, cars, health, positive thinking or simply more money, add these to your vision board and remember to speak your goals and affirmations out loud every day and I promise you, you will start to see things happening. I filmed this video for you guys and I hope you enjoy it. you know it;) I am resilient about that! hasta que lo logre de la manera que quiero!